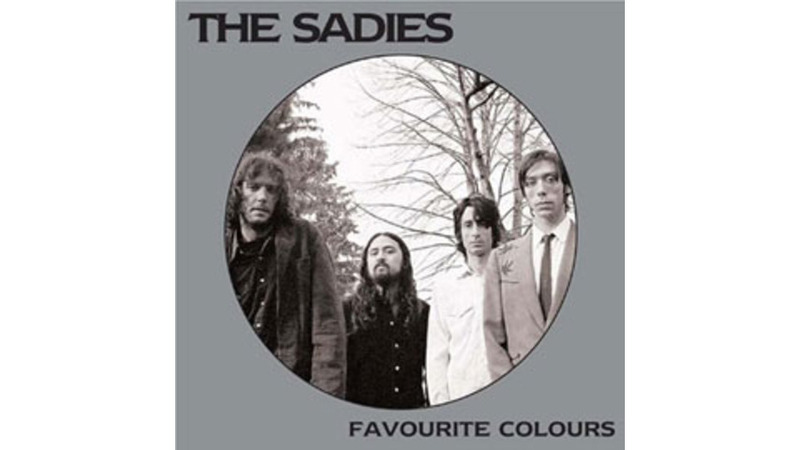 Like fellow Canadian act The Band, The Sadies have steadily gained a reputation as masters of American musical idioms. Where The Band explored the rich vein of roots and folk, The Sadies round up everything from surf music to rockabilly with an honest, direct approach. Indeed, their résumé reveals the eclectic nature of their muse, cutting a soulful country album with the bawdy R&B legend Andre Williams and discs with über-alt producer Steve Albini (Pixies, Nirvana). Favourite Colours finds the group exploring a more atmospheric sound than ever before. “North Humberland West” kicks it off with jangling, Byrds-y guitars, followed up with a healthy dose of psychedelic pop on “Translucent Sparrow.” Contributions from guests like Calexico’s Joe Burns and also Robyn Hitchcock help make this The Sadies’ most solid, consistently pleasing effort to date.